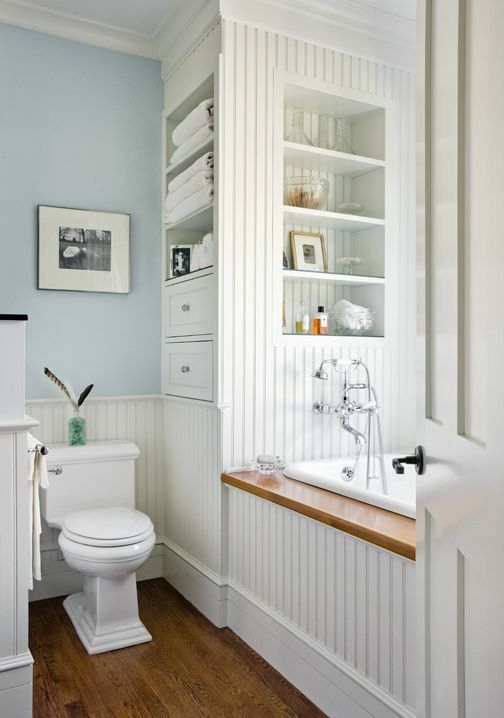 If you happen to have a small bathroom in your home, don’t consider yourself unlucky. 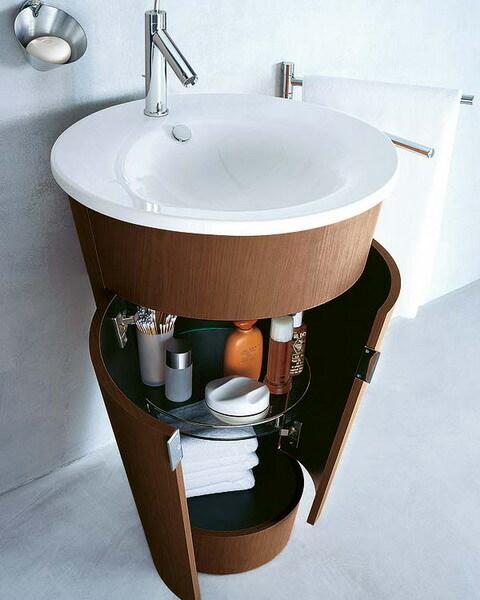 You just need to design it in a way that it doesn’t seem like a cubby hole. 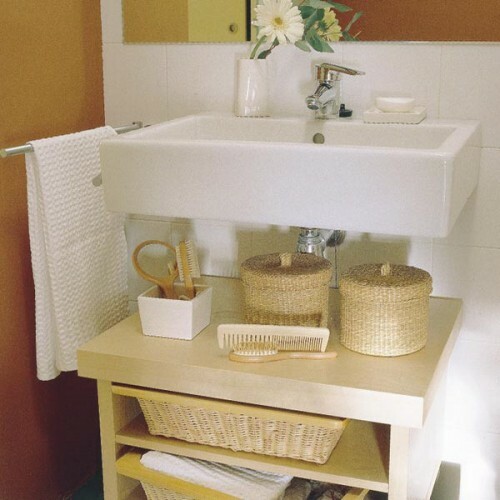 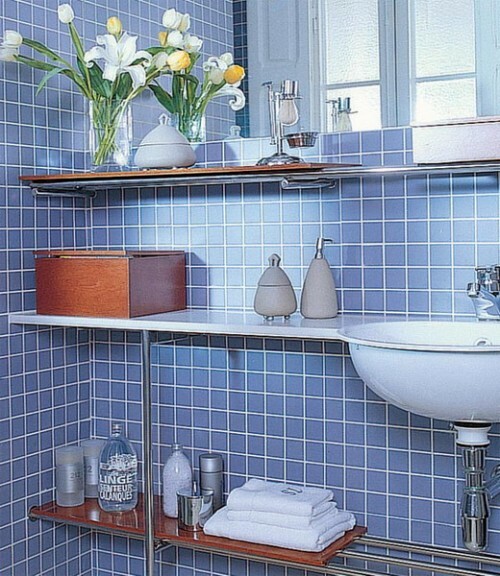 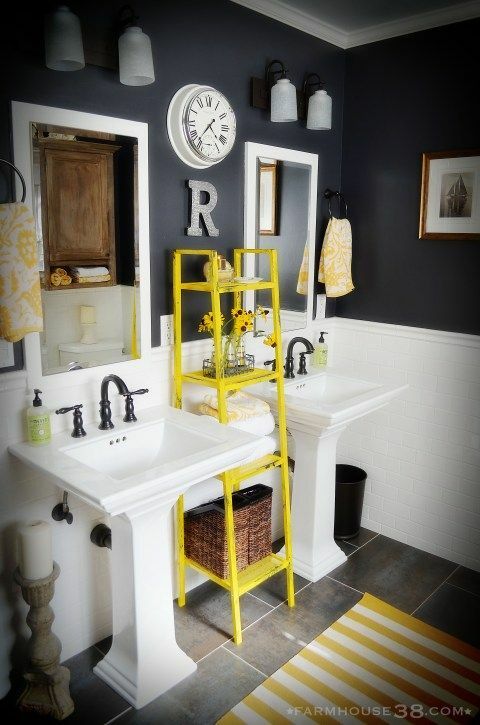 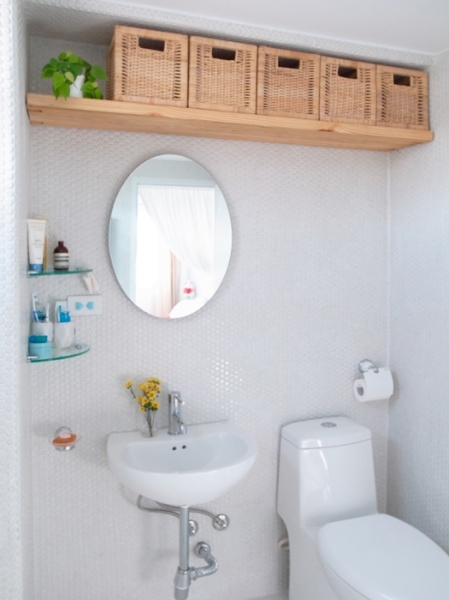 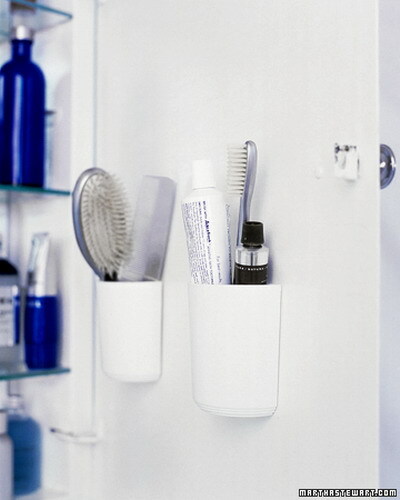 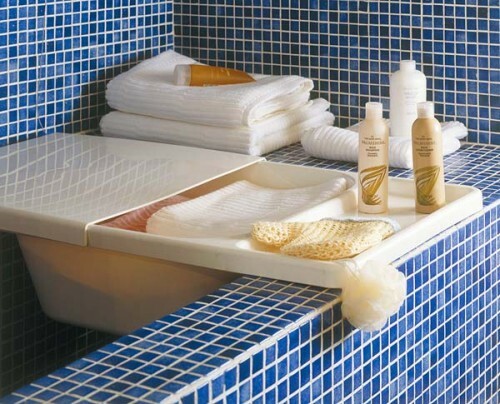 It’s possible to make it stylish and create enough storage space even in a small bathroom. 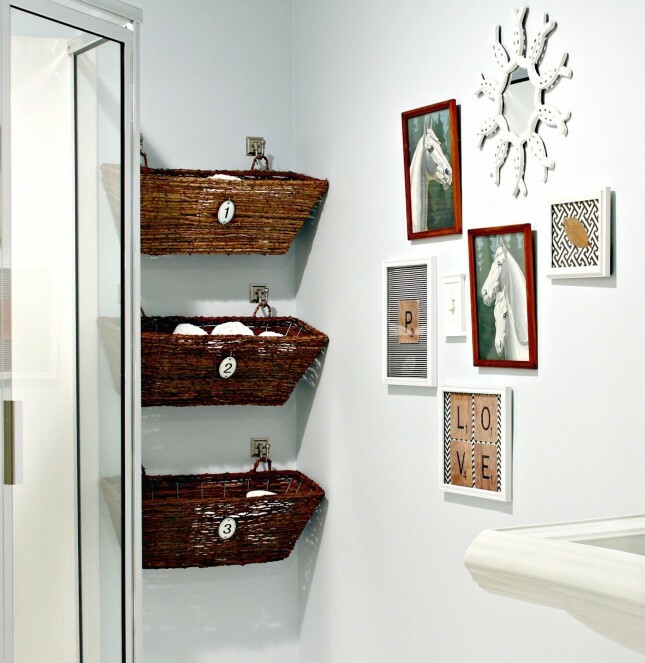 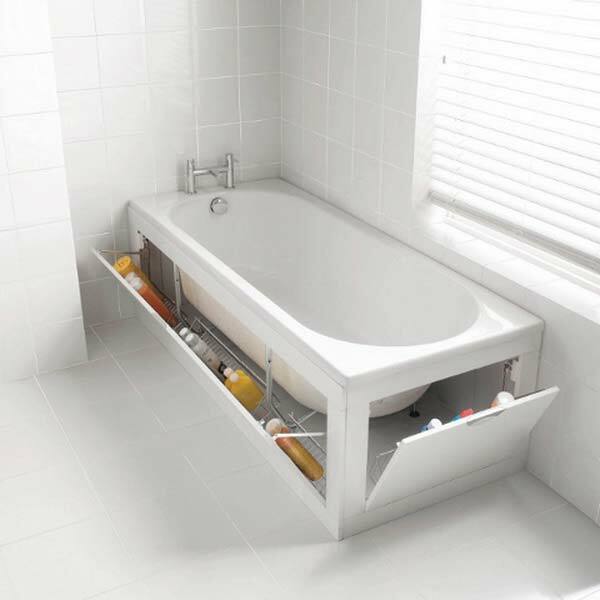 There are a lot of things you need to store in a contemporary bathroom. 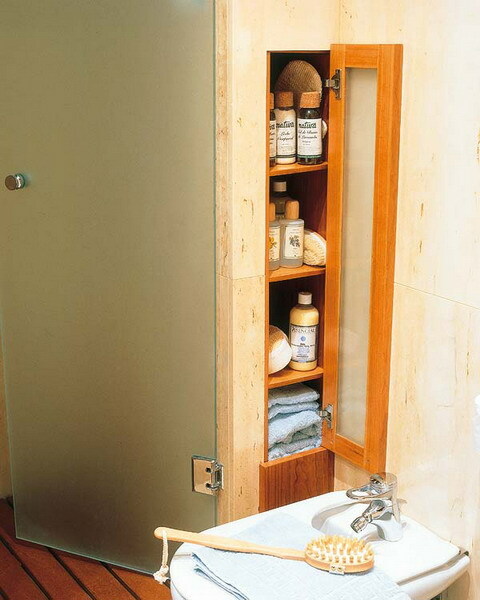 Although most of the time you won’t be able to put several traditional storage cabinets there. 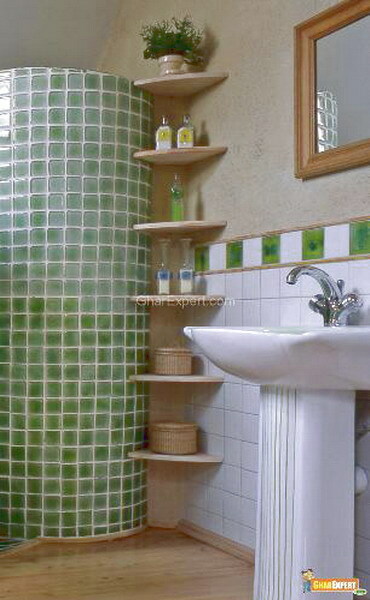 The bathroom would become not only ugly but also uncomfortable. 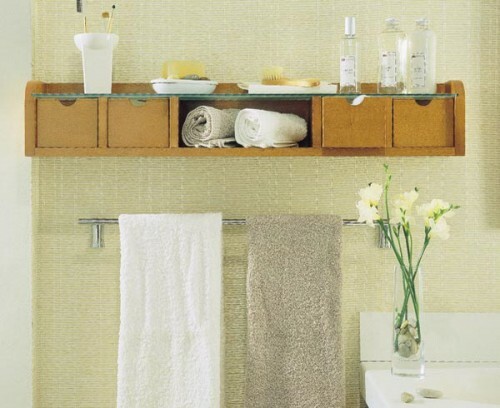 We’ve gathered a lot of clever design tricks showing how you can organize storage in a small bathroom. 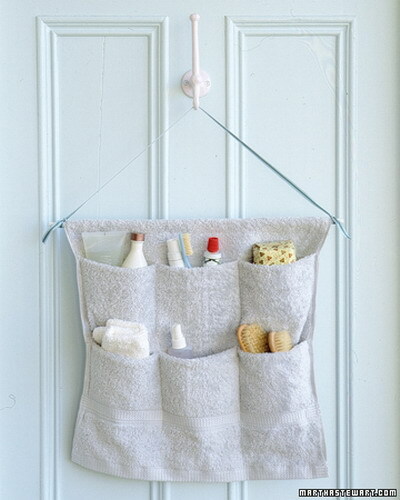 The cool thing about many of them is they are very budget-friendly and some of them could even become a weekend DIY project. 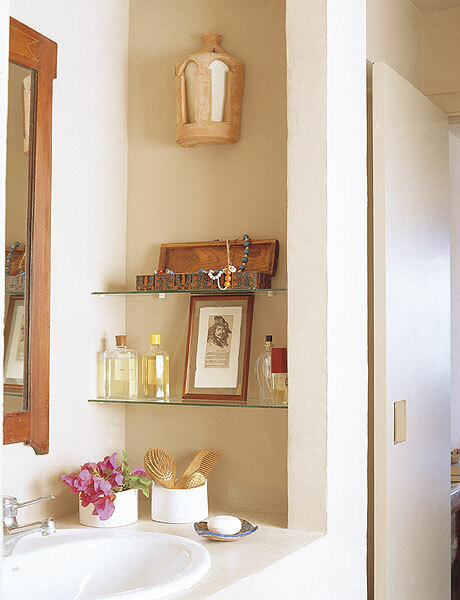 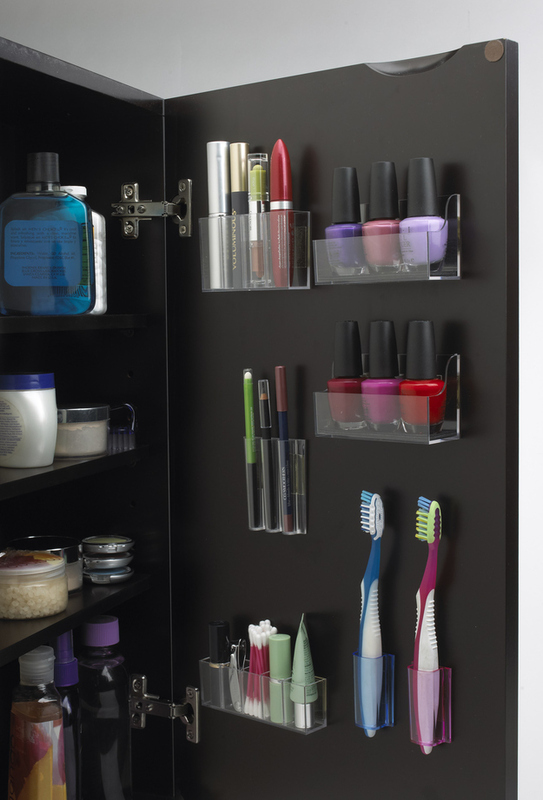 Use mirrors with storage compartments. 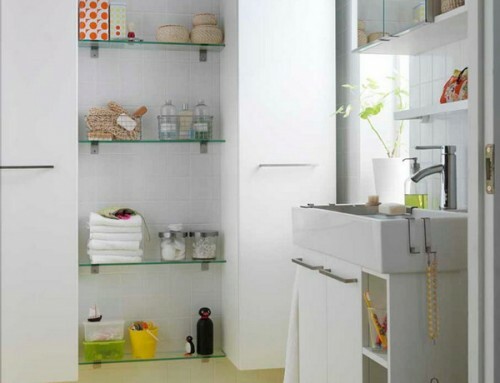 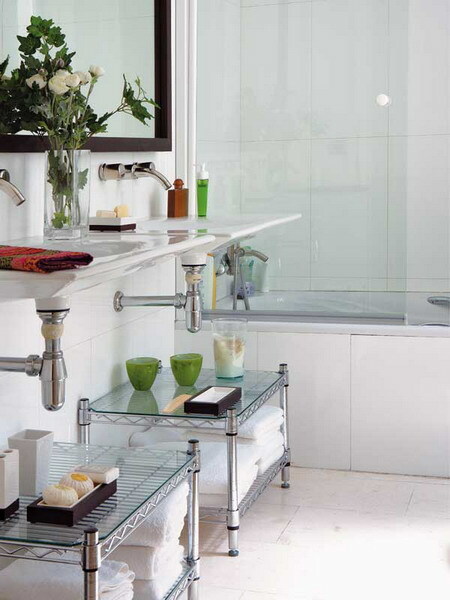 Mirrors enlarge the space and you can store all those things that usually occupy your sink. 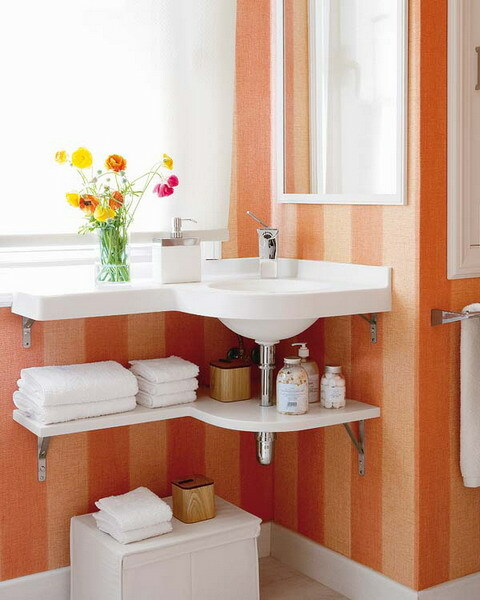 Use your corners. 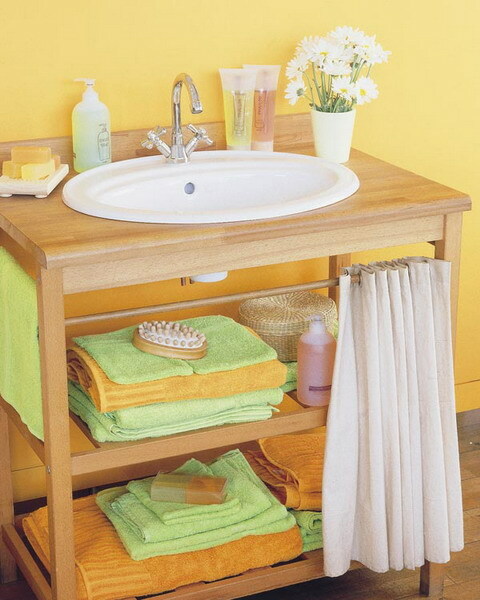 You can install a corner sink or a corner storage cabinet. 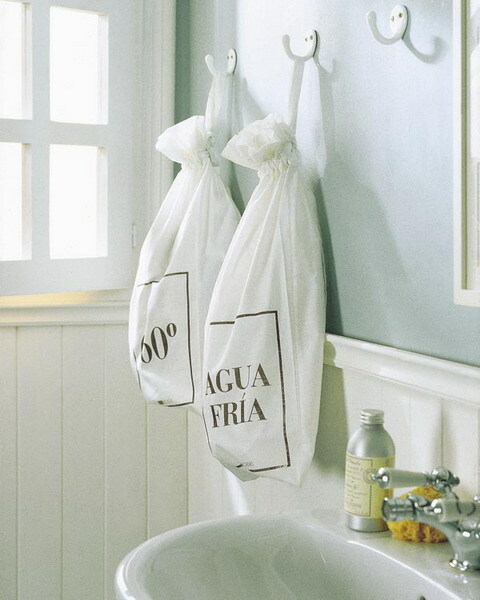 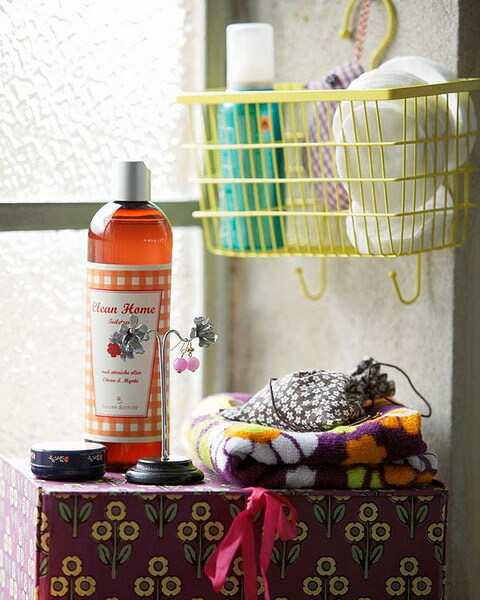 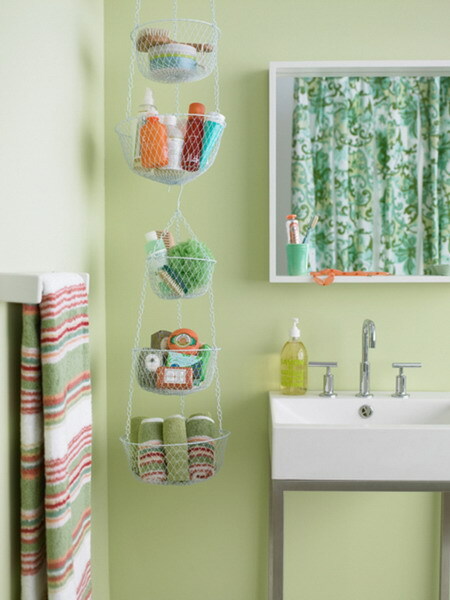 That will help to keep you tiny bathroom uncluttered. 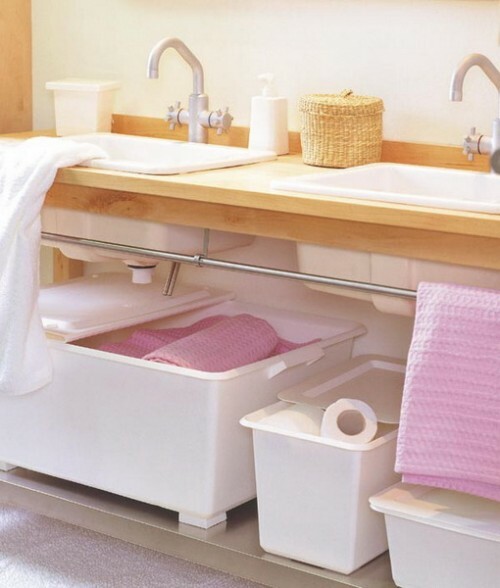 Use over the toilet storage. 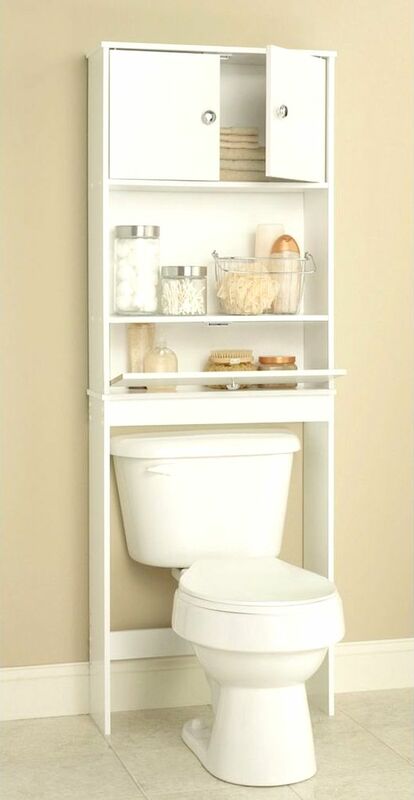 There are plenty of cabinets nowadays that you can place above your toilet. 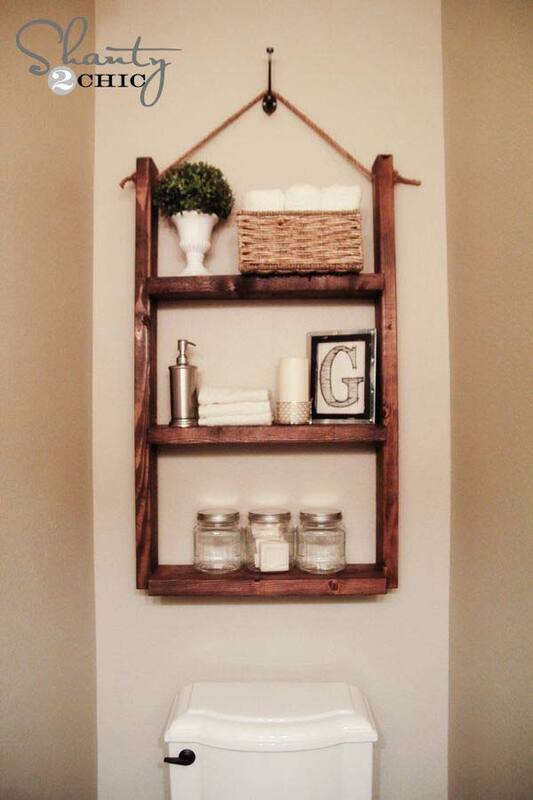 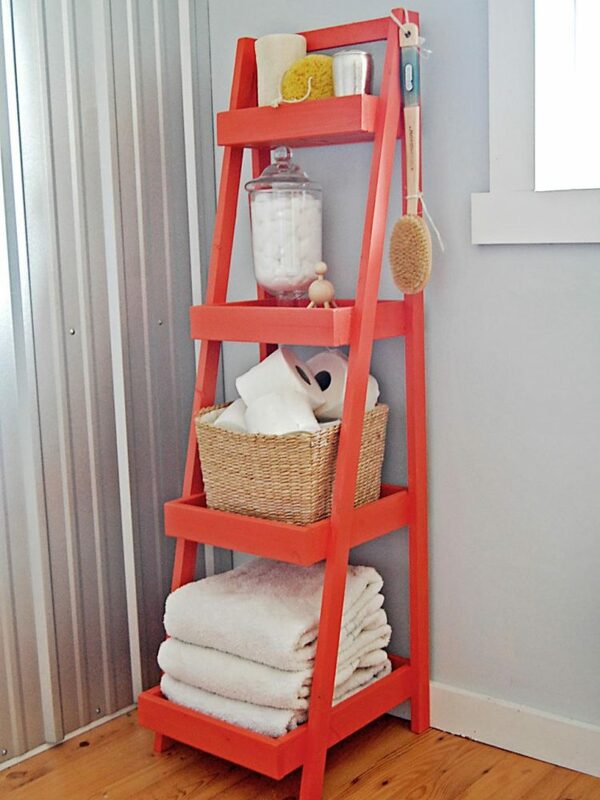 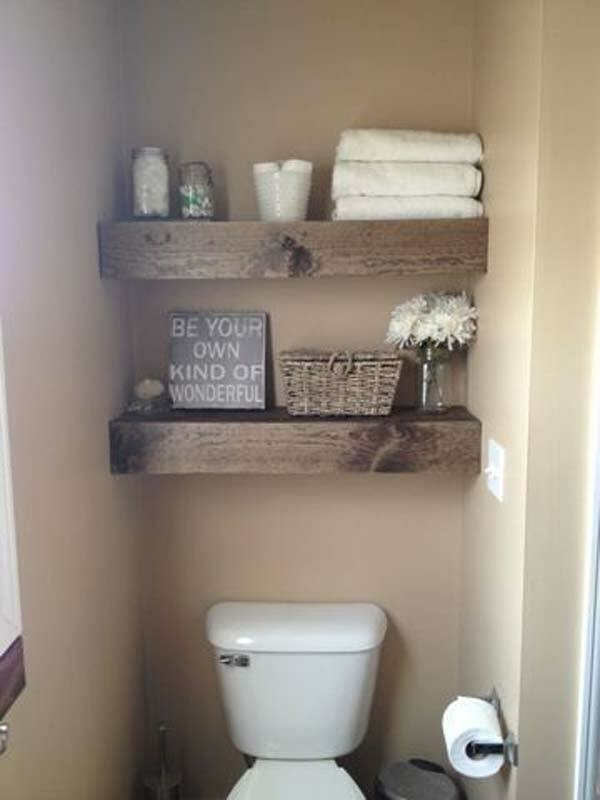 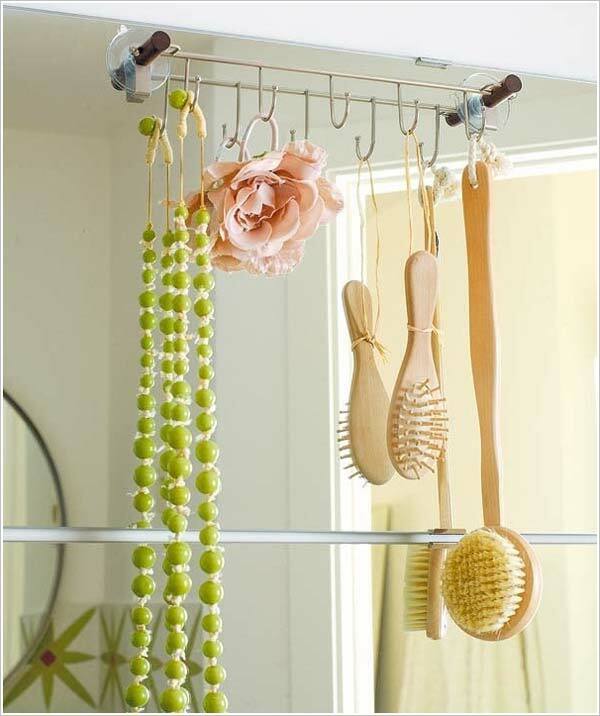 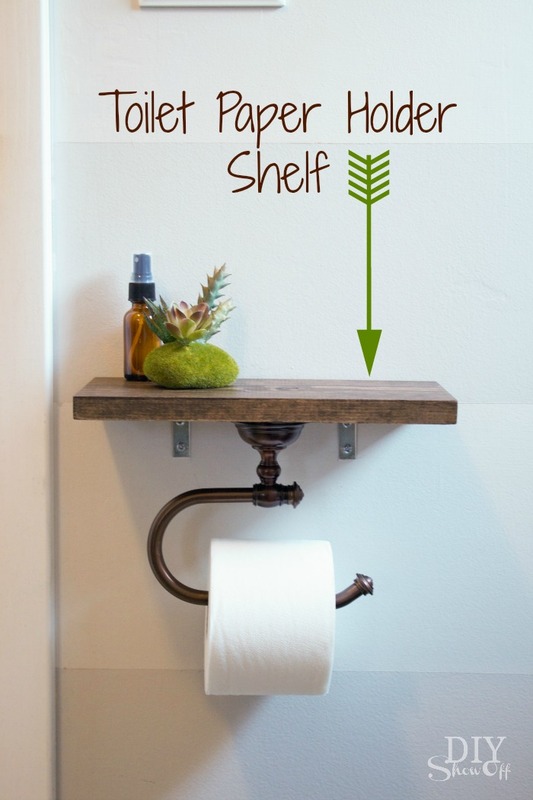 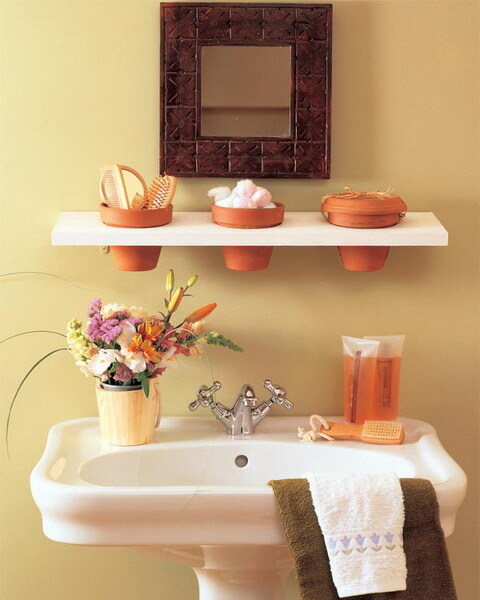 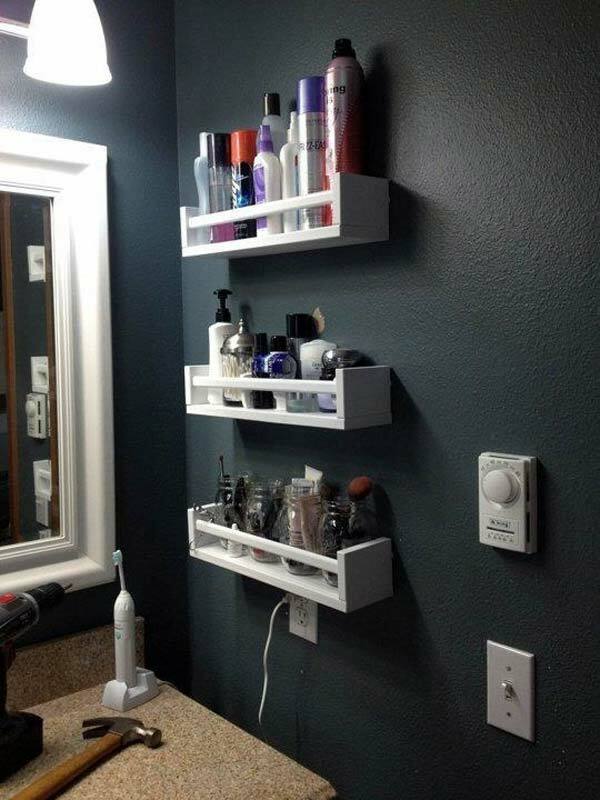 Although you can hang some rustic DIY shelves there to make your bathroom design more interesting. 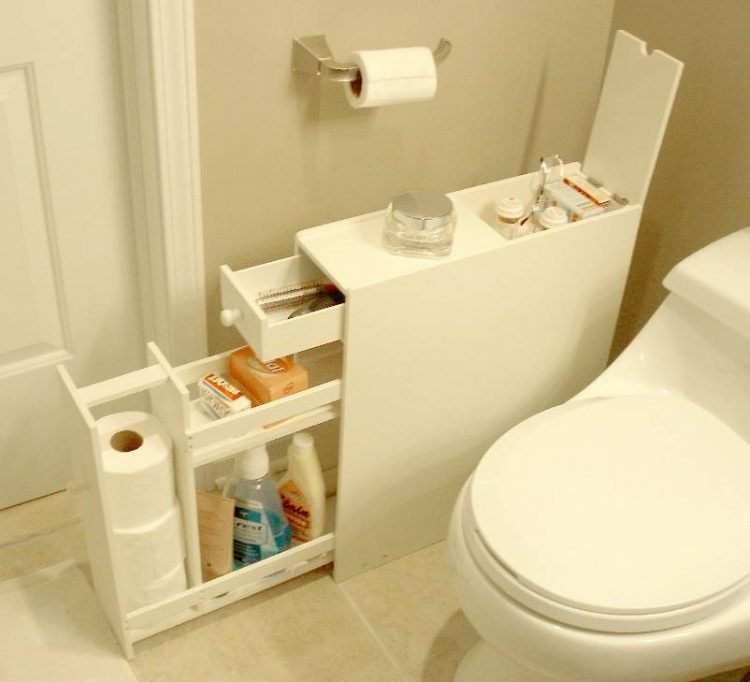 Be smart and think outside of the box with extra storage. 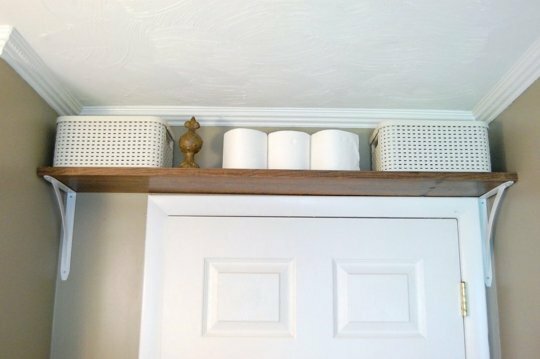 You can hang shelves above a door to store your toilet paper. 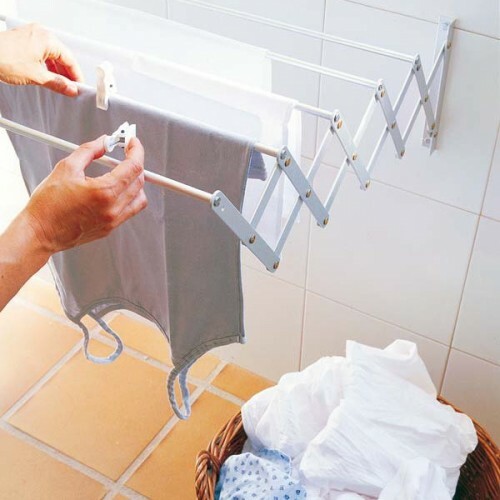 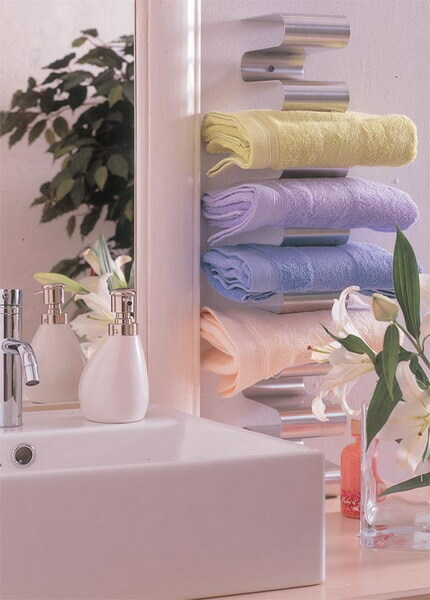 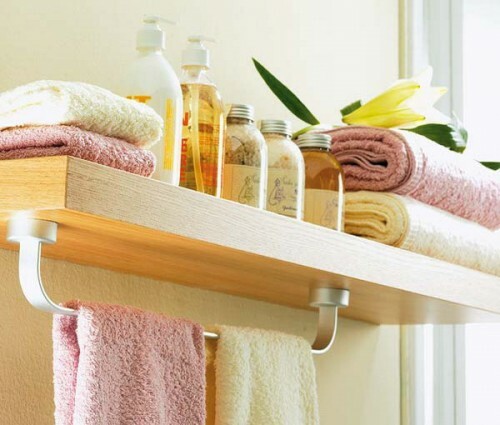 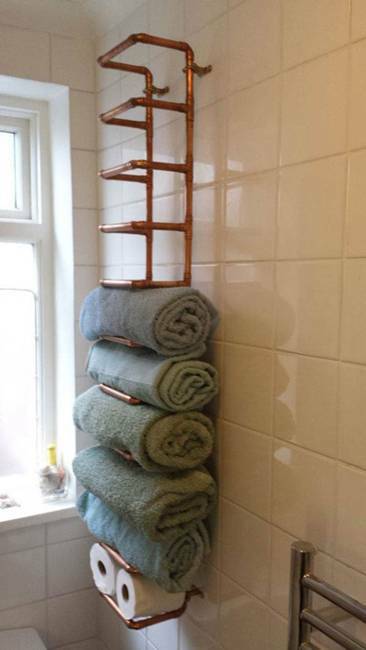 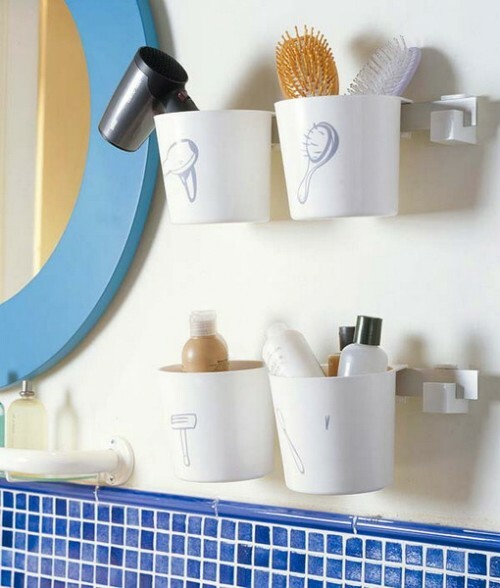 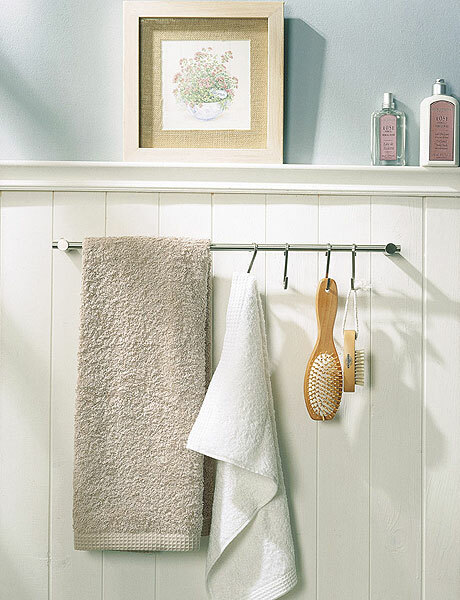 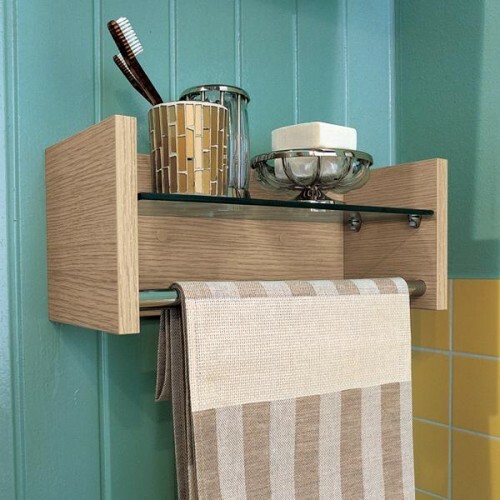 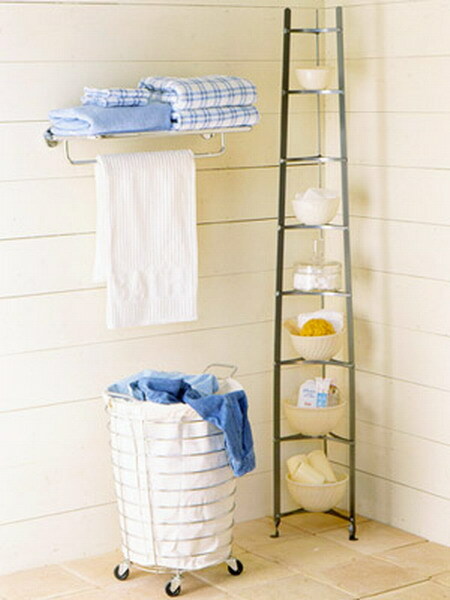 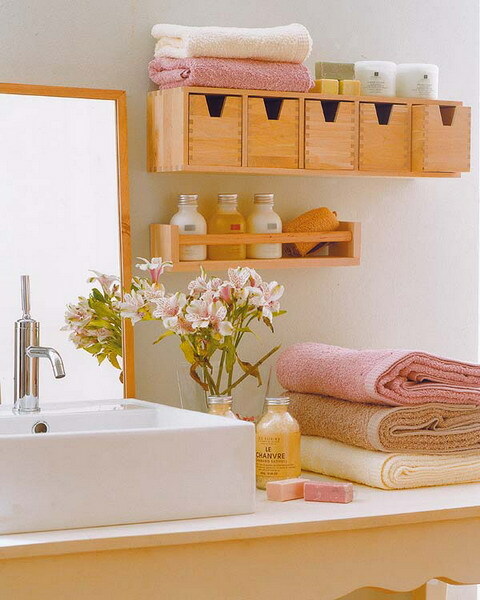 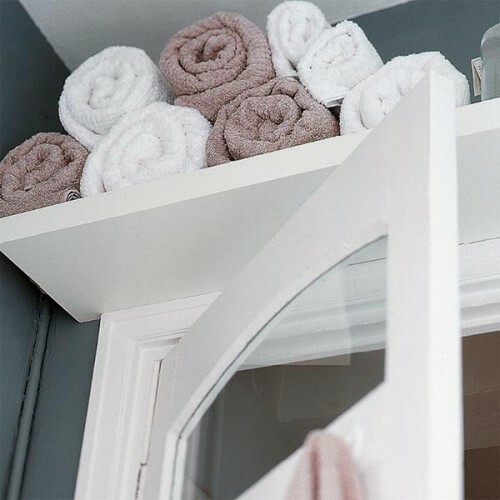 A towel rack that is hanging on a wall is also a space saving solutions. 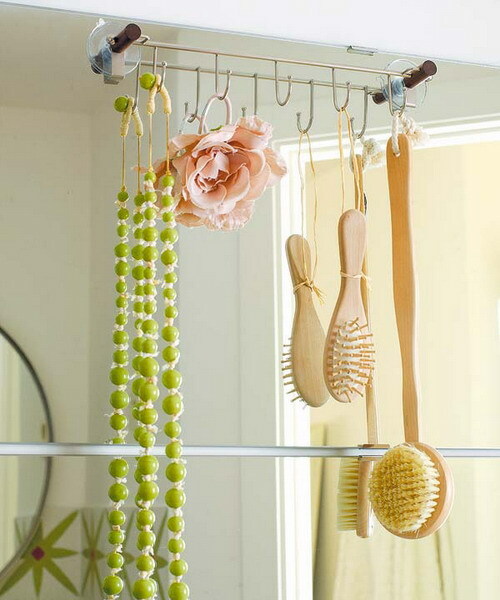 Magnetic bars to store makeup tools made of metal, extra thin shelves for makeup supplies, hanging baskets and many other creative tricks are covered below.